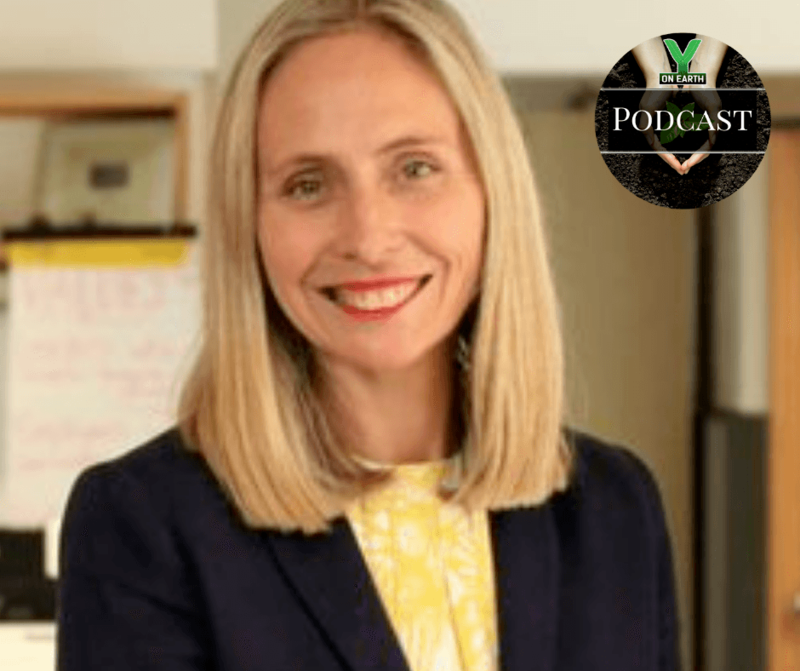 Maija West, Esq., attorney, mediator, consultant, and mother, shares profound insights about leadership in the age of balance, healing, and reconciliation. She speaks to the courage necessary to take the hard looks and have the hard conversations that are requisite for individuals, corporations, and institutions alike, in order to heal and evolve in our roles as advocates, stewards, and citizens in our rapidly changing world. The founder of Moxie Lab as well as the Healing and Reconciliation Institute, Ms. West also provides boutique legal and corporate advising services to for- and non-profit corporations at all scales and sizes. As a practitioner of Forward Thinking Leadership herself, Maija asks us questions like: “What does it mean to be human, and responsive in these changing times?” Advocating the strength found in community, the essential importance of listening to indigenous wisdom, and the pragmatic imperative of cultivating mind/body balance and health, Maija discusses the complex neurobiology underlying our individual experiences, responses to stress and stimuli, and ability to cultivate a world and future marked by stewardship, regeneration, and sustainability. Maija explains that through the awesome power of neuroplasticity, we each have the ability to evolve beyond the base fight/flight/freeze/appease responses to experiences we encounter in the board room, at work, at home, and elsewhere about our community. Doing so makes us more effective and impactful leaders in these momentous times.